Viezu Technologies is excited to announce the availability of the latest revolution in vehicle security solutions! OBD Protect is a hardware solution which integrates seamlessly into the vehicle without the need to cut the wiring, stopping information travelling to the OBD port while the vehicle is armed. OBD Protect is a cost effective solution to eliminate the threat of vehicle theft, which is now becoming a whole lot more sophisticated. The days of smashing windows and hot-wiring the car have long gone; now car-thieves are using lap-tops or devices which plug into the OBD port to ‘hack’ the ECU and bypass the vehicle’s in-built security protocols. These devices are easily acquired on the internet – it is not illegal for companies to sell them or for people to buy them, and no checks are required to confirm purchasers’ legitimacy. With one of these devices, a thief can drive your vehicle away in less than a minute. They also gain access to all kinds of sensitive personal information stored in the vehicle, for example address details and journey logs stored in the sat nav, and phone numbers automatically downloaded when your phone is plugged in to the vehicle. OBD Protect is Thatcham Quality Assured (certificate number TQA511), comes with a 3-year warranty and two OBD port authorisation cards. 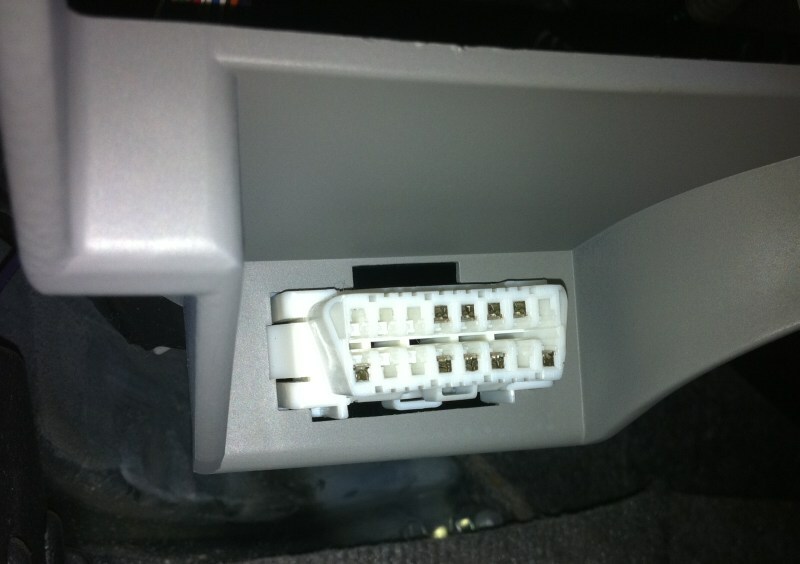 There are no subscriptions or ongoing costs after purchase, and no hard-wiring is required during installation so it doesn’t invalidate vehicle warranty. OBD Protect effectively deactivates the vehicle’s OBD port, acting like a safe and substantially reducing the threat of vehicle theft. The device can only be deactivated by using the OBD port authorisation cards meaning that owners can control who has access to the ECU, which should only be needed when the vehicle is in for service or repair. The device can be easily reactivated after any work is carried out, but in the event that the owner forgets to do this, it automatically reactivates after 8hrs. This system is simple to fit and costs a mere fraction of the value of your vehicle – the question is not whether you can afford to fit one of these devices but whether you can afford not to? For more information about OBD Protect please visit www.viezu.com/obd-protect, call 01789 774444 or email info@viezu.com.